DSIP is a peptide consisting of nine amino acids. At the moment, the substance is still subject to further studies, it is not very actively used in sports. DSIP activates many processes in the body, but the mechanism of peptide effect remains unexplored. There are mixed views regarding this peptide, including the required dosage so as to obtain a marked effect. 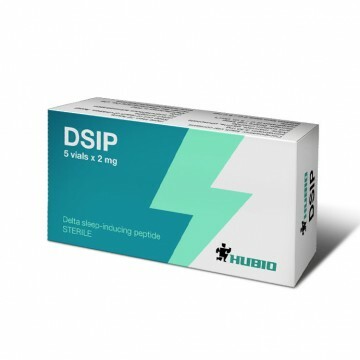 DSIP is produced in powder form, after dissolving it in water for injection, it can be administered in two ways. The first way - intronazaloe administration, that is burying the nose. In this case, drop 8 drops of a solution overnight. The second way - injection. In this case, make injection once a day at a dosage of 500 mcg. Duration of the course is individual and is coordinated with a personal trainer. As the mechanism of action and side effects are not fully studied. Store the prepared solution exclusively in refrigerator. Feedback of athletes of the peptide are controversial. In most cases DSIP is administered during cutting period for improving sleep and elimination of nervousness caused by carbohydrate-free diet. Some athletes claim that they felt the anabolic effect of the peptide of the course, while others praise. 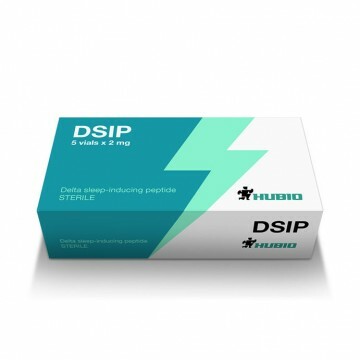 DSIP is not fully studied peptide, so to judge its effectiveness you can only experience it for yourself.